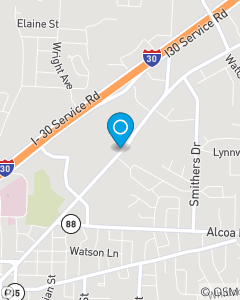 We are located in the Kroger shopping center on Military road. Our mission is to become your first choice for all of your insurance needs by establishing a personal relationship with you and helping you understand the risks you face every day. We focus on Auto Insurance, Home Insurance, Renter’s Insurance, Life Insurance, and Business/Commercial Insurance throughout the Benton, AR area. When the unfortunate incidents occur we pledge to be there to assist you through the good and the bad.